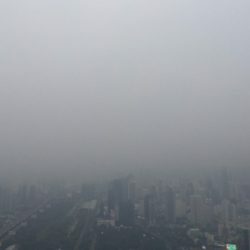 The Ministry of Education has ordered all schools in Bangkok closed for two days starting Thursday as smog condition in and around Bangkok worsened today. 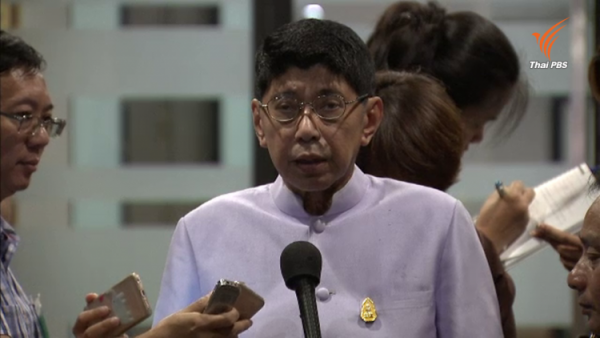 Meanwhile, Bangkok Governor Aswin Kwangkuang ordered all the 437 schools under the supervision of the City Hall closed as of this afternoon until Friday in order to prevent young school students from being affected by the smog, especially PM2.5 dust particles. The measure should also help reduce the number of cars used by parents to send their children to schools. 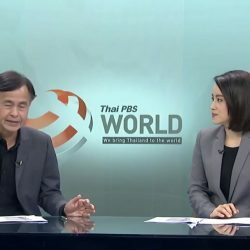 Education Minister Thirakiart Charoensetthasilp said today that the Education Ministry had decided to suspend classes of schools, vocational colleges and universities for two days starting tomorrow because of the worsening air quality from accumulated dust particles beyond standard level in the atmosphere. He said that authorities concerned would reassess the smog situation again on February 4 to determine what further action to be taken. 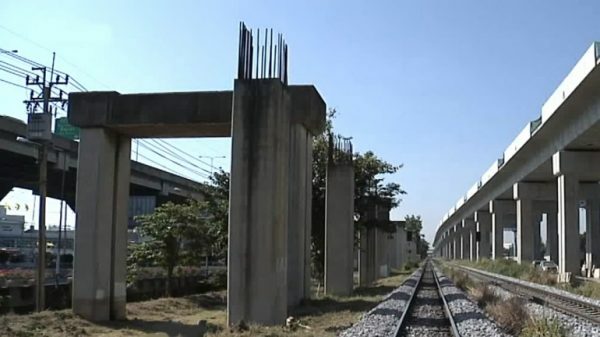 The Pollution Control Department reported that smog problem in and around Bangkok has worsened today, with 39 areas affected by accumulated excessive PM2.5 dust particles beyond acceptable level, especially in areas along Rama II road in Muang district of Samut Sakhon where the level of PM2.5 particulate matter in the air has shot up to 141 microns this morning. It also warned that the smog problem was likely to remain until February 4. 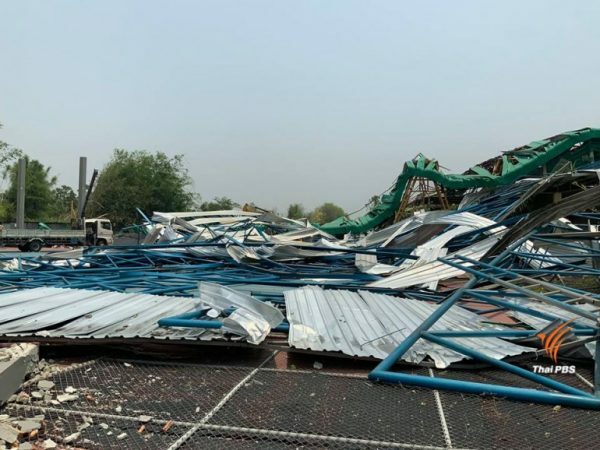 Bangkok governor Aswin today also declared Bangkok a so-called “disturbance control zone” in which vehicles with diesel engines, burning of trash and other vegetation in the open and construction activities are targeted for strict checkings.